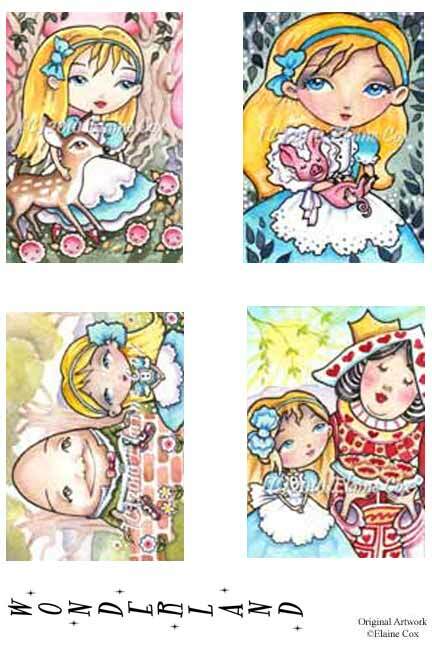 If you like wonderfully detailed fantasy art stamps look no further than Sweet Pea stamps, they carry lots of wonderful fairies, mermaids, dragons and more from several different talented artist. I personal LOVE this Wonderland set! Click here to see what’s new at Sweet Pea’s.